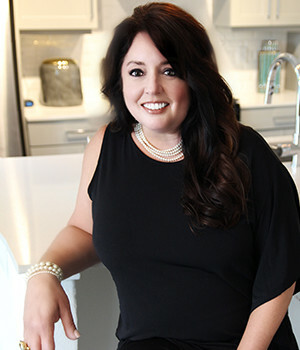 Kristie brings a wealth of knowledge to the Dallas Real Estate Market, with over 12+ years Sales Experience in New Home Construction and Pre-owned homes, focusing on the fastest growing cities in the Metroplex like Frisco, Flower Mound & Little Elm just to name a few. Three aspects are factored into EVERY home listed and/or purchased for her clients…PRICE >LOCATION>CONDITION. If ONE is out of balance, adjustments need to be made. She is known for her outstanding client service, 24/7 availability, high tech marketing techniques, personal touches along with a skilled negotiator. “Kristie Seibert was exceptional to work with on selling and purchasing our new home. She was helpful in giving us tips and advice on what to do to help our house sell faster and quickly. She was for sure on point with that! She was patient and helped us find the perfect home for our family. We received a great experience with her as our realtor.